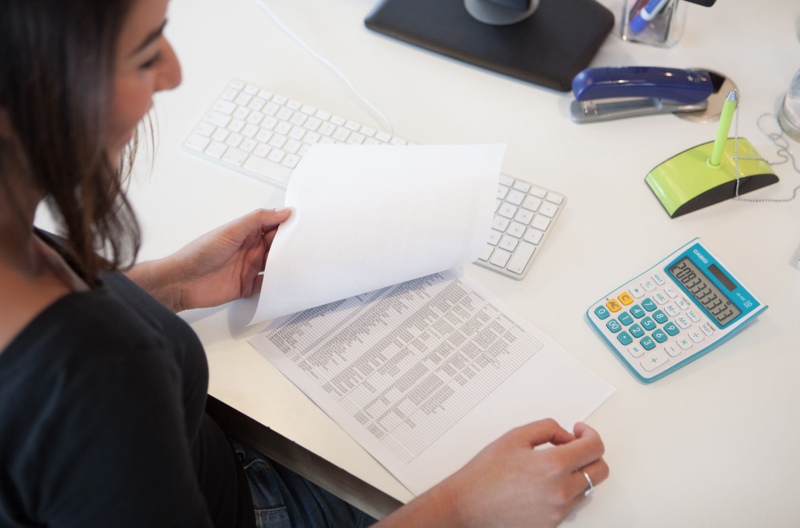 Which should I hire – an accountant or a bookkeeper? Bookkeeping and accounting are often lumped together by accountancy firms in the services that they offer, and we often find small business owners aren’t clear on the differences between these two distinct arms of accountancy, or even if there’s a difference at all. Yet within the industry, becoming a bookkeeper or an accountant have their own educational and skillset requirements, as well their own paths when it comes to career progression. Most people who are training and practicing in the general industry of accounting will at some point choose whether to become a bookkeeper or an accountant. Sometimes a business will need a bookkeeper and not an accountant, sometimes it will be vice versa. At OZKAN, we aim to understand the individual needs of each business in our consultation session with them, and subsequently make sure we build the right package of services for that particular company. Nonetheless it can be useful to have an understanding of the differences between a bookkeeper and an accountant, and have an idea of what you feel your business needs. Okay, so this isn’t quite Luke Skywalker vs Darth Vader, or Bruce Lee vs Chuck Norris, but nonetheless there are some interesting differences between bookkeeping and accounting. Typically, bookkeepers and accountants will work in harmony to deliver an overall accountancy service for a business, and there is usually some overlap in their positions. To summarise, a bookkeeper is an expert in building systems that capture and provide important financial data. When comparing these tasks and talents to that of an accountant, the differences between bookkeeping and accounting become more apparent. A bookkeeper is an expert in implementing and managing financial systems. They ensure the day-to-day running of a business goes smoothly. In short, an accountant knows HMRC’s requirements and tax laws inside out, and can help provide advice in structuring and running your business into the future. An accountant will take financial data and turn it into information that a business can use in decision-making processes, deciding how to grow and change. So, should you hire a bookkeeper or an accountant? Back to the question at hand, should you hire an accountant or a bookkeeper? Well, there’s no easy answer. Bookkeepers are vital to have onboard for any growing business, as they will put systems in place to deal with that organisational growth from a financial perspective. This becomes ever more important as the business begins building its workforce and hiring new employees. An accountant can oversee the growth of that business on a strategic level, set sights on new goals, and undertake plans to help the business reach those goals. Growing businesses relish strategic insights from accountants, who can ensure there are no unexpected bumps in the road during the process of growth and change. In addition, your accountant will help you get the best deal when it comes to tax. Ideally, a bookkeeper and accountant will both be working together to further your business’ aims and ambitions. They both work hand-in-hand to support a business’ growth, with many overlaps in their tasks. The bookkeeper captures essential financial data, the accountant makes use of it. For most businesses, if they ask whether they should hire a bookkeeper or an accountant, the answer is typically ‘both’. We’d be happy to put together the right package for your business. Every business and every industry requires its own unique approaches and a tailored accountancy solution that adapts and changes as a business grows. Pop into OZKAN for a free consultation, and we can put together a plan that suits your needs.